Need a skip fast? 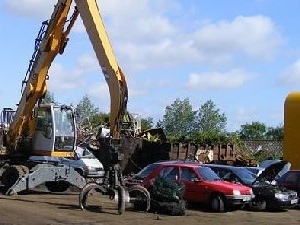 Looking for a skip hire company that’s reputable and affordable? 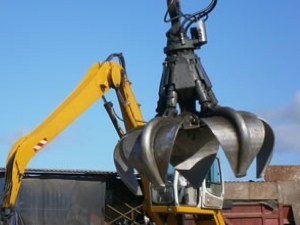 At Sid Dennis and Sons Ltd we have been hiring skips for years and are now the premier company for simple, cost-effective and convenient service. Best of all, we are a family-owned Lincolnshire company with over 120 years of experience in recycling and waste management! How many companies can say that? Let me say that again.. 120 years! That means you’ll deal directly with a company who have experience, facilities, friendly staff and the knowledge required to make your task easier. It really couldn’t be simpler. 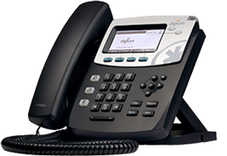 We have a team of dedicated staff on-hand to deal with your request. 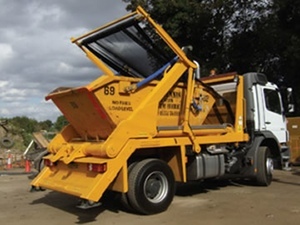 They will be happy to advise you on availability, cost, size of skip which would suit you and also answer any related questions you may have. We can deliver to your premises at a convenient time and day and collect when you have finished with it. Simple! 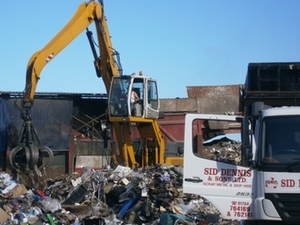 Sid Dennis and Sons Ltd skip hire in Skegness, Boston, Spilsby, Louth, Mablethorpe, , and all surrounding areas.